In between trying to find a cure for cancer, billionaire drug developer Dr. Patrick Soon-Shiong is committing resources to another vexing problem, the ailing newspaper industry. Soon-Shiong's investment firm Nant Capital is committing $70.5 million to become the second-largest shareholder in Tribune Publishing Co., parent company of the Los Angeles Times, Baltimore Sun and Chicago Tribune, among titles. He also will serve as vice chairman of its board of directors. The move comes as the Tribune fends off a takeover offer from peer Gannett Co. 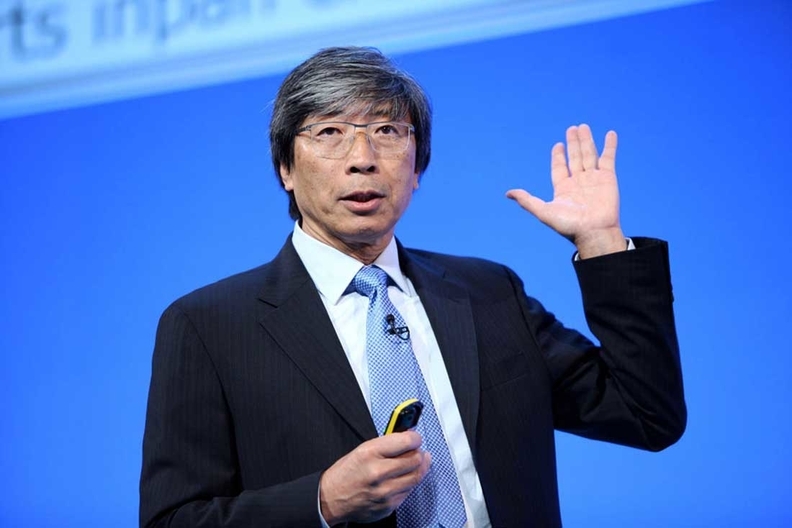 The healthcare business is personal to Soon-Shiong, who invented the cancer drug Abraxane, and believes the current way of finding therapies in oncology has been moving in the wrong direction. NantHealth, which filed for an initial public offering this month, aims to use big data to help find targeted therapies for cancer. It's also a founding member of the National Immunotherapy Coalition's Cancer MoonShot 2020 Network, which is trying to develop an immunotherapy vaccine by 2020. Nant Bioscience, NantOmics and NantCell focus on drug development, DNA sequencing and cell-based therapies, respectively. But the company also has its hands in technology and entertainment through its NantMobile, NantStudio and NantCloud divisions. Soon-Shiong also is a part owner of the Los Angeles Lakers, so some of his investments seem to be more for fun than for furthering science. And "innovative" has not been a term that's been applied of late to old-school publishing companies. Never one to shy from tough, perhaps impossible problems, though, Soon-Shiong clearly sees something in the beleaguered newspaper business. And the Tribune has embarked on a new strategy known as Tronc, which involves pooling resources and using technology to squeeze more revenue out of its content. "All industries go through cycles and Tribune, recognizing the vital role of technology in the future of publishing, is transitioning from a legacy newspaper company to a technology and content company," he said in a press release. "I look forward to helping deliver value for shareholders by applying my technology expertise to accelerate content-monetization through the innovative Tronc platform."